We are so proud of the Milford High School Hope Squad for being selected as the Ohio Hope Squad of the Month for April! 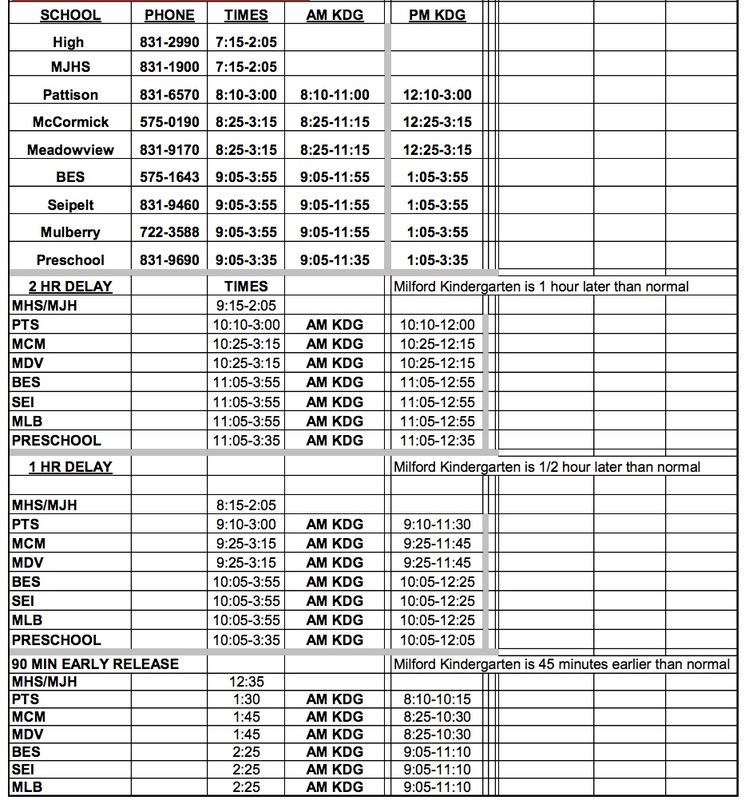 Thanks to our Hope Squad members and advisors, Will Cates, Kevin Metzger, and Mary Beth Corbin for all your efforts to make a difference at Milford High School! Milford Schools, in partnership with Greater Cincinnati’s Grant Us Hope, began its Hope Squad this school year. Hope Squad is a national school-based peer-to-peer suicide prevention program. The program is designed to empower students to be the eyes and ears of a school as they watch out for students in distress. Hope Squad members are students nominated by their peers who are then trained to identify at-risk students, provide friendship, and seek help from an adult when needed. 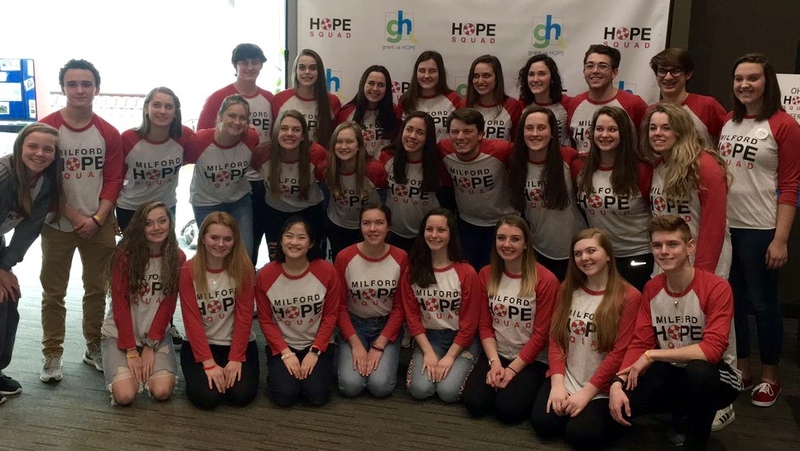 See the article below on Milford's Hope Squad featured in the April edition of the Grant Us Hope newsletter.